Geoffrey is one of our scholars. He is an orphan and none of his three elder siblings have completed secondary school because of a lack of finances. pocket money, medication and transport as needed. After four years of econdary education Geoffrey has graduated. He is the first in his family to graduate from secondary school. Bidii Women’s and Orphans group is one of eleven communities that we have worked with over the years as part of our Community Capacity Support Programme. 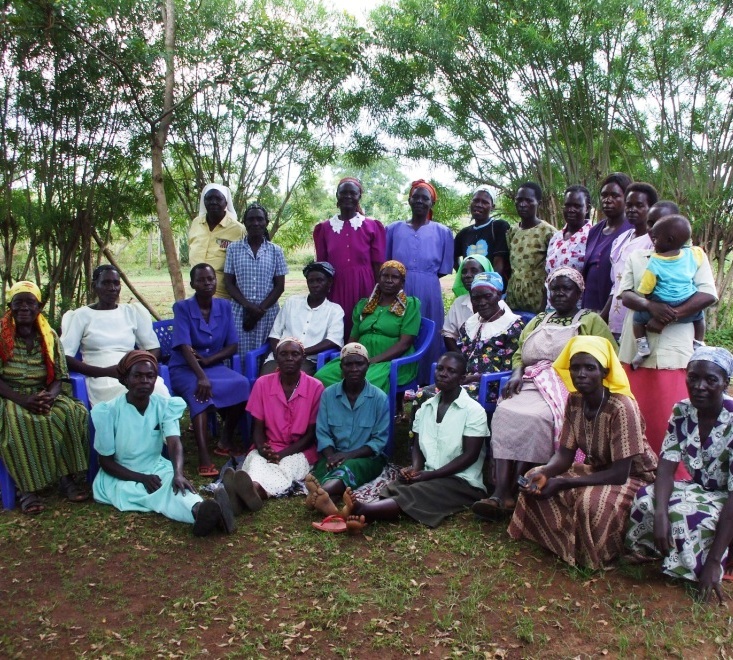 This group of women, aged 28 all the way through to 72, formed organically in 2006 after one of their members suggested an organisation should be formed to tackle some of the overwhelming hardship faced by orphaned and vulnerable children in the Bidii Community. Initially, funds to support the children were generated by small-scale agricultural work and monthly contributions from group members. the required capital items for this and we also purchased a goat for each of the children that the group was supporting so that each child could have a direct source of income (30 goats in total!). After setting up and running the rental business, Bidii later proposed to expand into catering for the social events which in 2009 WVP Kenya also purchased the necessary items for. The group has been able to support 99 orphaned and vulnerable children within their community from their profits. Support has entailed provision of school items like uniforms and school equipment to enable the orphans to attend school as well as medical treatment when needed. 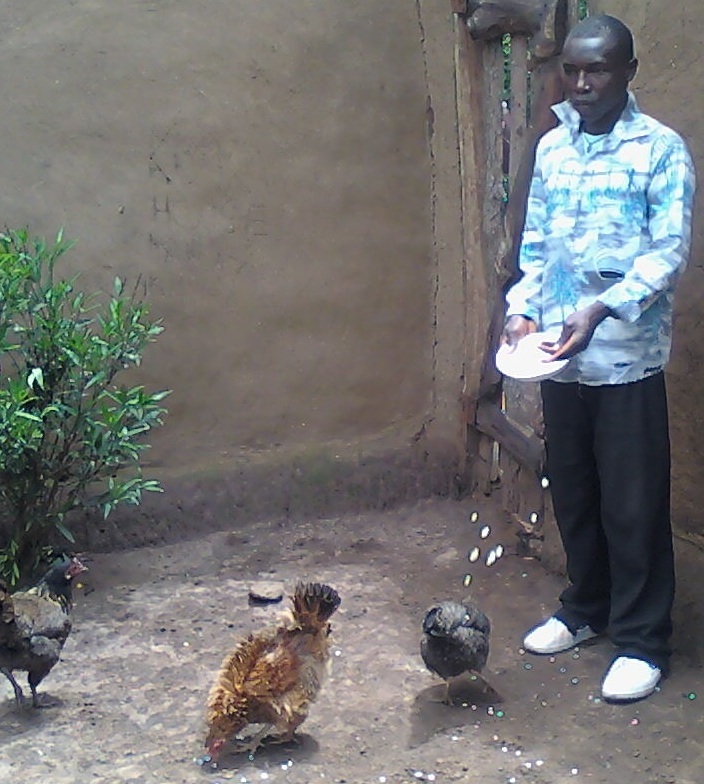 Ronald is a member of one of our Tausi Young Carers club as for several years he has been the primary carer for both of his parents who live with HIV/AIDS and his three younger siblings. On numerous occasions his parents fell very ill and in 2010 Ronny was forced to drop out of primary school as the family were no longer able to pay his fees and the time he spent providing care meant that he fell behind. Ronald’s parents now receive ARV drugs from the Kenyan government allowing their health to improve enough for us to take Ronald back to school. 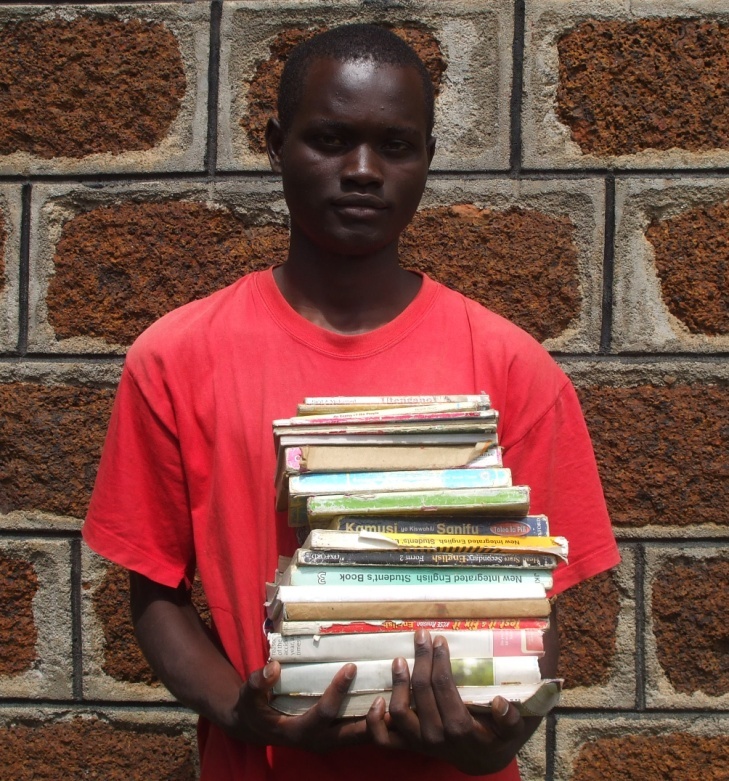 We have enrolled Ronald onto a course in Masonry at Marakusi polytechnic. His parents still often fall ill however, meaning his responsibilities to care as the first born continue. chickens and the eggs that are laid are either allowed to hatch to increase brood size or sold for a profit.